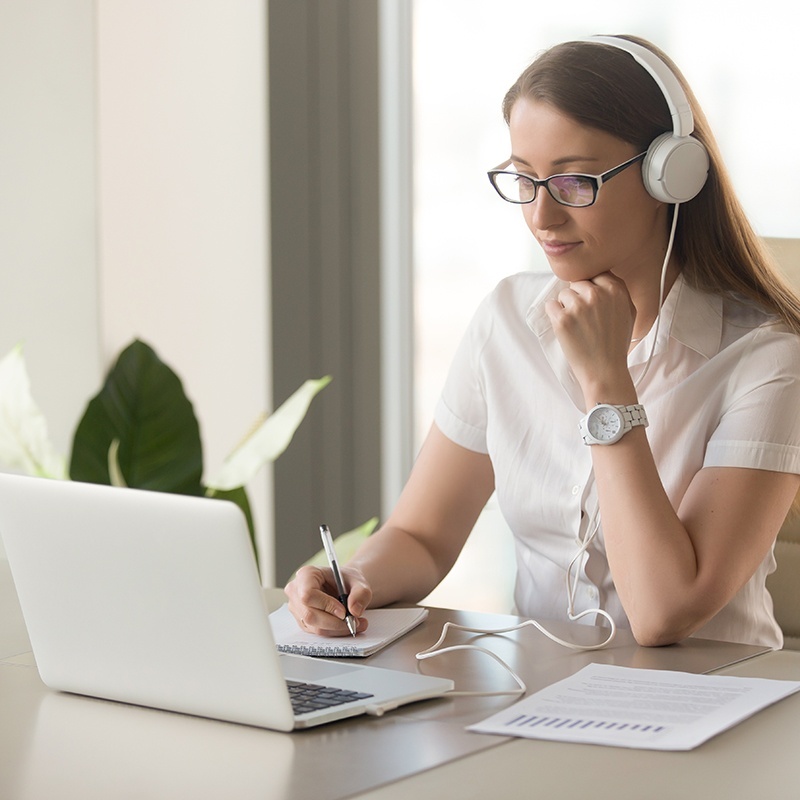 Our live and recorded webinars are designed to reflect the trends in today's workplace, whether it's the "sit to stand" dilemma, or how to manage your office chairs as a system to assure safe, productive, and healthy seated work. Our webinars are targeted and full of facts and resources giving you the solutions you need. You can watch the Goldilocks Zone free video now! Click the desired webinar to purchase through PayPal. When your payment is accepted, you will be redirected to a new window, click on the link "Return to Worksite International". Identify the primary influences of productivity and how it impacts lost time at work. Determine chair quality and competency; how chairs fail. Identify the most appropriate equipment to invest in for best results in creating an “active workplace”.